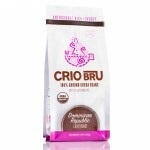 Crio Bru is a delicious and healthy chocolaty drink made from roasted and ground cocoa beans that brews just like coffee. 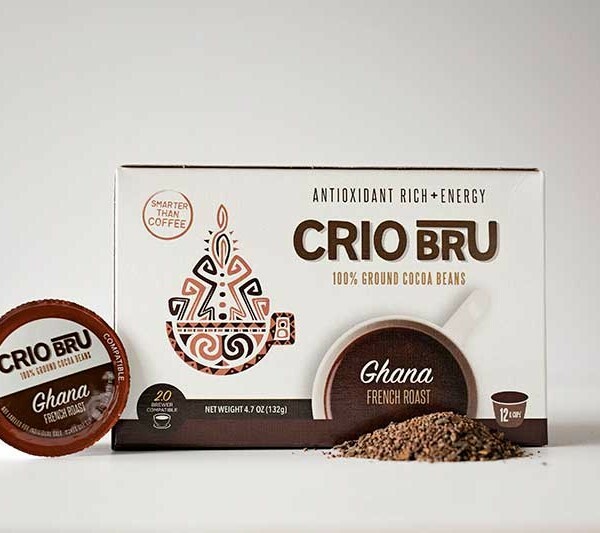 Crio is a single-ingredient product made with 100 percent cocoa beans—one of nature’s most amazing superfoods, offering sky-high antioxidant value, mineral benefits, and natural energy. 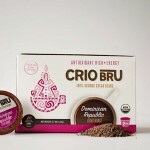 The inspiration for this drink originated thousands of years ago by the indigenous peoples of Central and South America. 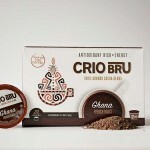 It was served to kings and prized for its energizing and restorative properties. 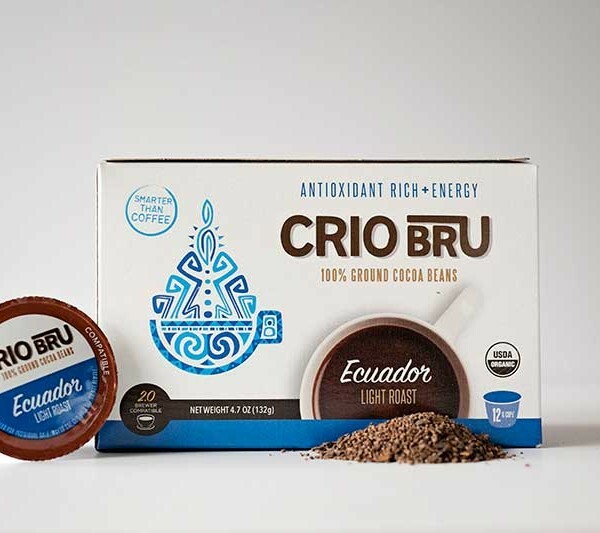 In more recent times it has been supplanted by coffee but as we realize the many negatives of caffeine, the search for a new, healthier drink began. 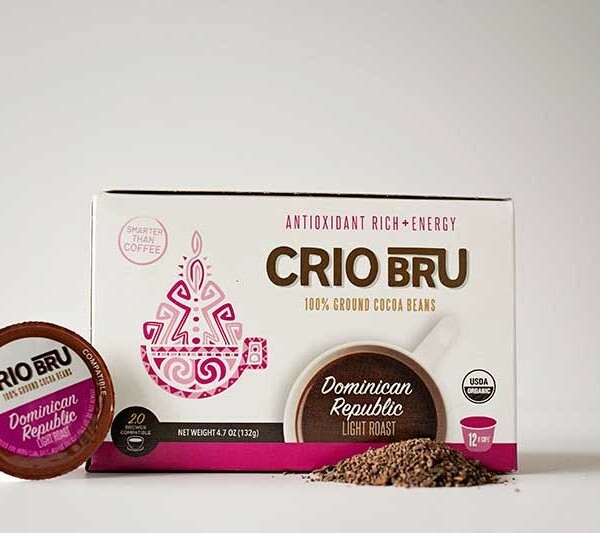 Crio Bru is the original hot drink of kings and is now available for everyone. 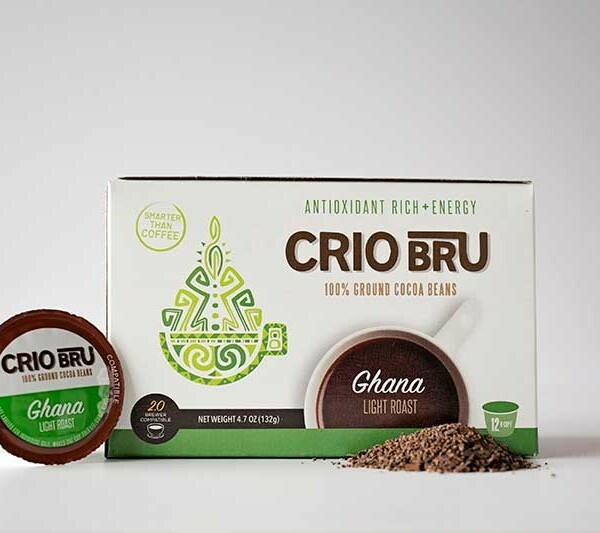 Try a cup today and drink to your health. I enjoy a cup daily. 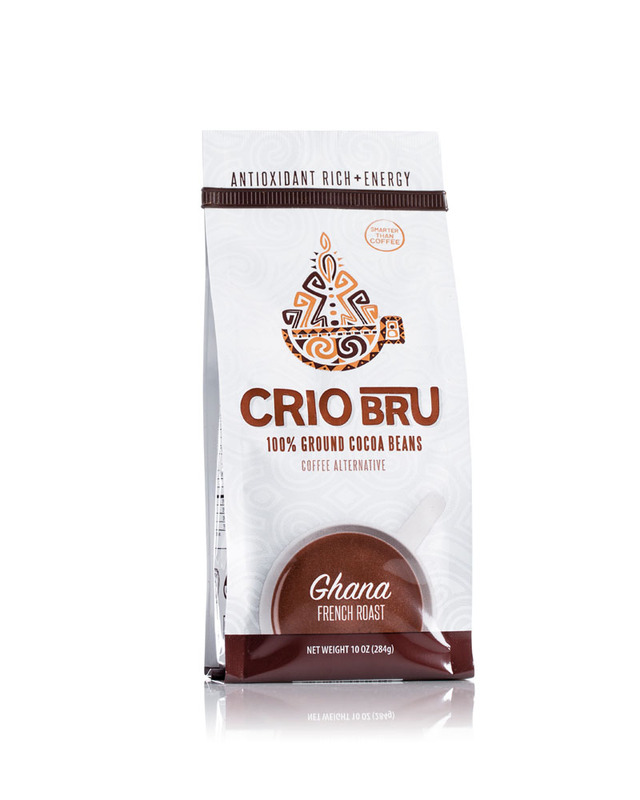 I highly recommend this delicious treat!!! 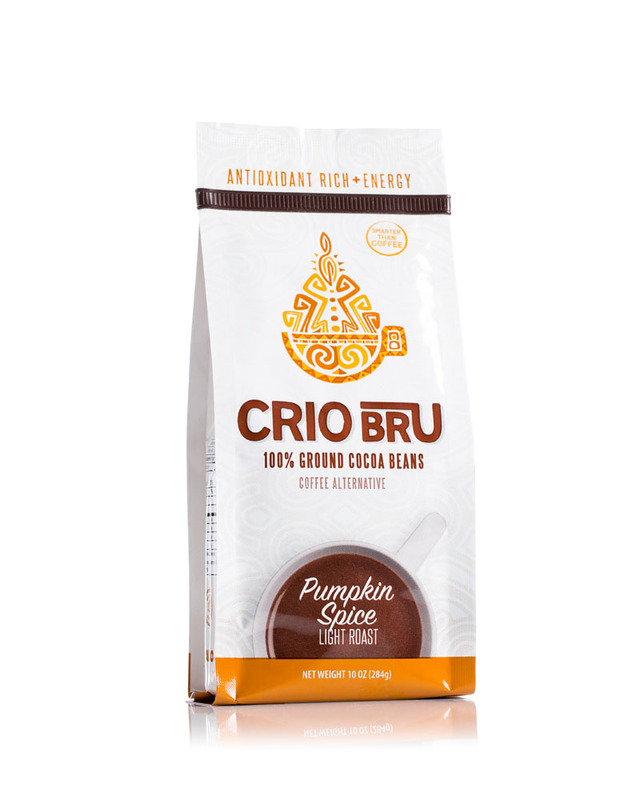 Excellent igredients without the bad stuff like sugar. Keep it up!! Found some of this on clearance at my local grocery store. 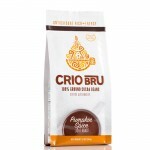 Tried it cold brew, ended up getting 5 bags. 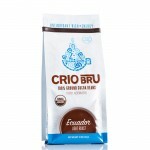 Just tried brewing is hot in my French Press. 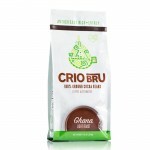 Very good, like drinking a semi-sweet chocolate bar. 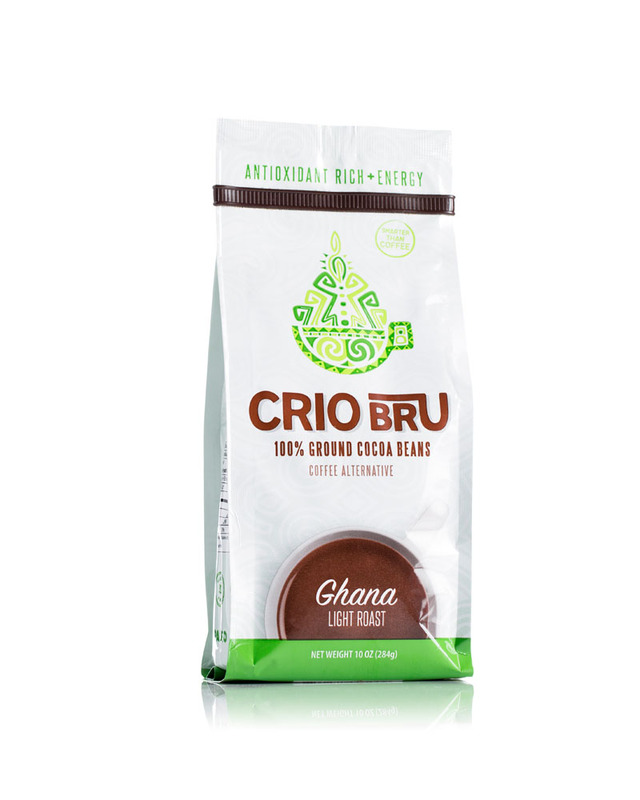 Crio, Inc. was founded in 2010 by Dr. Eric Durtschi, an insightful entrepreneur who wanted to share his discovery of brewed cocoa beans as a healthy and delicious alternative to coffee. 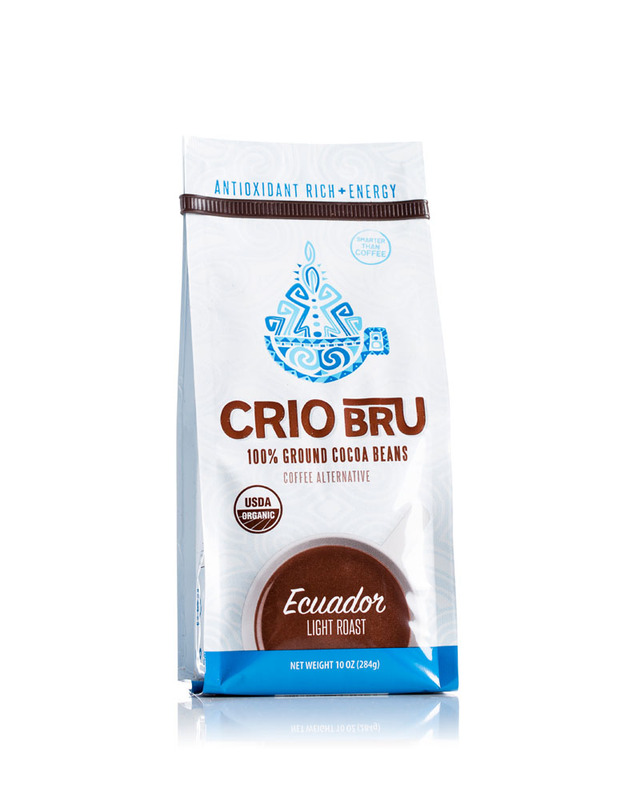 Named after the famed criollo cocoa beans, Crio’s flagship product is Crio Bru, 100 percent roasted and ground cocoa beans that are brewed like coffee. Dr. Durtschi travels the world to locate the finest cacao plantations producing the smoothest, most flavorful beans. 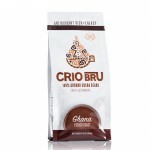 He is also the inventor of a new roaster and grinder design that optimizes the brewing process to produce a consistently great cup of Crio. 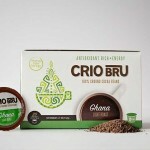 This entry was posted in Food and tagged Beverage, cocoa on May 11, 2017 .